Few mascaras work for me. But this one works wonders. The curved brush with different textures of bristles grip firmly but gently onto my lashes. So when I roll – this is the Roller Brush after all – the handle of the wand and comb through my lashes at the same time, lashes are thoroughly coated while slightly stretched. Just like how tresses are smooth ended and curled during a blow dry. This mascara hardly smudges too. Ingenious. 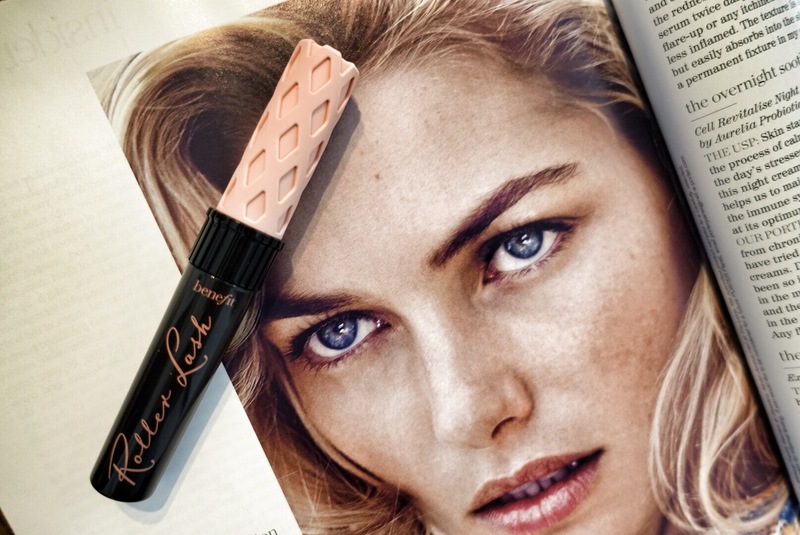 Another reason why I heart Benefit. I loved this product to begin with but I found that the fibres dislodge from the mascara and get into the eye. It doesn’t happen with e.g. SILK . The more moist the product, the better the fibres stick.